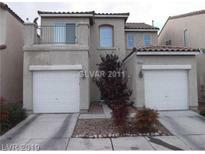 Below you can view all the homes for sale in the Belcrest At Pinnacle Peaks subdivision located in Las Vegas Nevada. 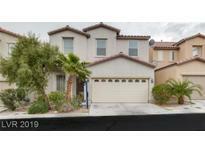 Listings in Belcrest At Pinnacle Peaks are updated daily from data we receive from the Las Vegas multiple listing service. To learn more about any of these homes or to receive custom notifications when a new property is listed for sale in Belcrest At Pinnacle Peaks, give us a call at 702-323-5933. Balconies outside the bedrooms and loft; Desert landscaped yard. Looow HOA Fee! MLS#2086175. Dana Realty Group. Backyard with paver patio. LOW LOW HOA! MLS#2076747. Huntington & Ellis, A Real Est. The Second Level Features A Balcony Off The Third Bedroom Complete With Eastern Mountain Views. Great Location. MLS#2072152. Golden River Realty. Roomy Master Bedroom With A Walk-in Closet. MLS#2071576. Blackbird Realty & Management. close to shopping , gas station ,restaurants & schools. MLS#2061828. AMaxima Realty and Property Ma. 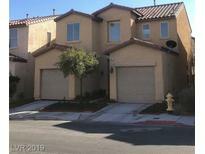 Convenient Location To Shopping, Schools And Freeways MLS#2057775. Orange Realty Group LLC.